Oh sweet melodic dubstep how I love you. One of my first musical loves, and it still continues to this day with tracks like “Ison” and “Pavonine”. 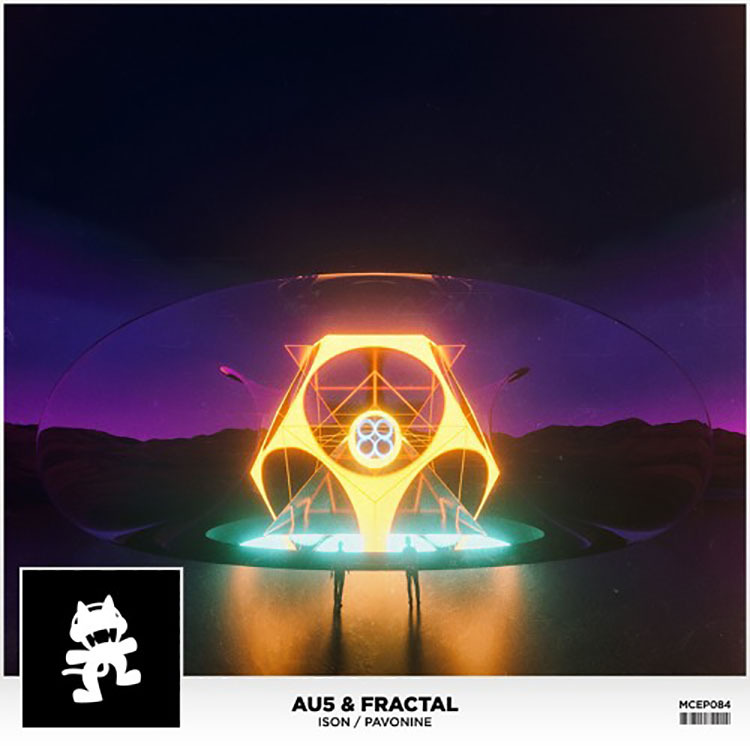 Not only are Au5 and Fractal some of my favorite artists at the moment, but I cannot tell you how much I love the names of the tracks. While both tracks are different, the energy and roller coaster ride from melody to wobbles feel the same in each. The transition from uplifting melody to dirty dubstep breakdown is flawless and when you throw in vocals that sound straight from heaven, you have yourself excellent melodic dubstep. “Pavonine” is slightly more funky, though the melodic dubstep classification definitely still fits. “Ison” is more what you think of when I mention melodic dubstep, but I think both will suit your tastes.